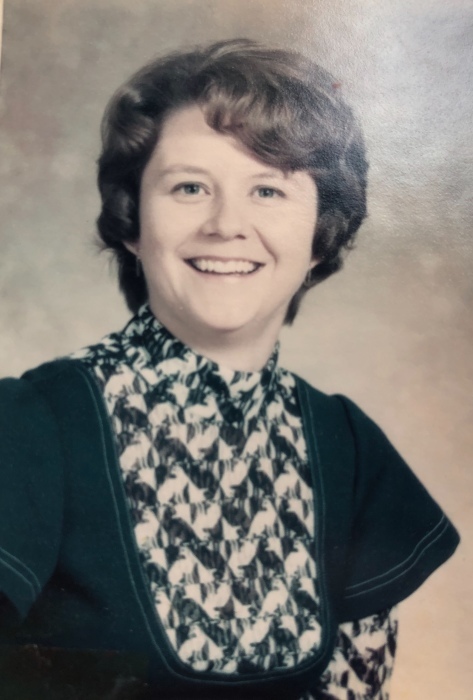 Obituary for Juanita Carol (Campbell) Lucas | The Bradley Funeral Home Inc.
Juanita Carol (Campbell) Lucas, 74, of Luray, passed away on Wednesday, March 27, 2019, at Willow Estates in Penn Laird. She was born on February 16, 1945, in Luray. Juanita was co-owner and secretary of Luray Tire and was a member of Beth Eden Lutheran and Beta Sigma Phi. On July 27, 1963, she married R. “Buddy” Lucas Jr. of Luray, who survives. Also surviving are a daughter, Tina Clark and husband Eddie Clark of Dayton; a son, Spencer Lucas and wife Caroline Janney Lucas of Charlottesville; three grandsons, Mark “Markas” Beahm of Dayton, Lucas Clark of Johnson City, Tenn., and Campbell Scott Lucas of Charlottesville; three step granddaughters, Ashley Ward and husband Benjamin Ward and their sons Carter and Dalton of Stephens City, Megan Clark of Bridgewater, and Ryan Clark of Raleigh, N.C.; and a brother, Allen Earl Campbell of Oklahoma. She was preceded in death by her father, Earl Raymond Campbell, and her mother, Iva Mae (Hammer) Campbell. A memorial service was conducted on Saturday, March 30, at the Bradley Funeral Home by the Rev. Jeffrey D. Marble. Memorial contributions may be made to the Luray Volunteer Rescue Squad, P.O. Box 266, Luray, Va. 22835, in her memory.